Personalized Service. Successful Design. Big Results. Ichor Studios is a web design and development agency serving the Portland metro area. Our small team approach prioritizes close relationships with our clients so we can deliver beautiful websites that also function as powerful business tools. Born to be Bold. Founded & Led by Women in Tech. Our team has the experience to help your online presence thrive. Whether you need help with a website, branding, visibility, or all three, our team can provide the results you need while providing the personalized attention you deserve. Simply Thyme Catering provides creative catering for specialized events in the Portland metro area. They offer a range of menu options to meet the needs and tastes of every guest. 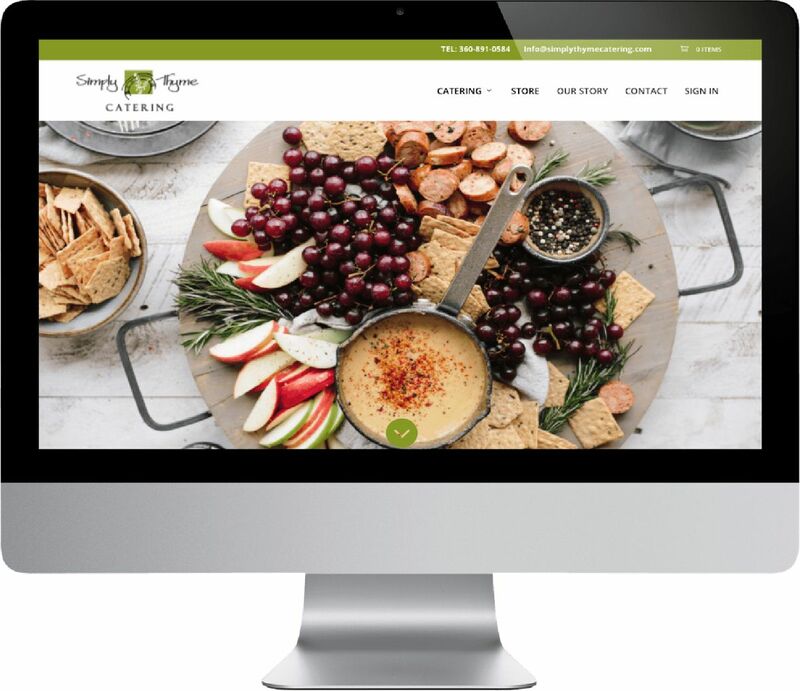 We worked with Simply Thyme Catering to create a modern, easy-to-navigate website, complete with an online store and meal ordering capabilities that connect them to their customers. DOGPAW is a non-profit organization that creates and maintains four off-leash dog parks in Vancouver, Washington. They believe that dog parks are a vital part of the community’s quality of life, giving dogs and their owners places to run, walk, play, and thrive. We worked closely with the DOGPAW marketing team to redesign their website to attract new members, sponsors, and donors. The result was a fun, educational, and easy-to-navigate website. 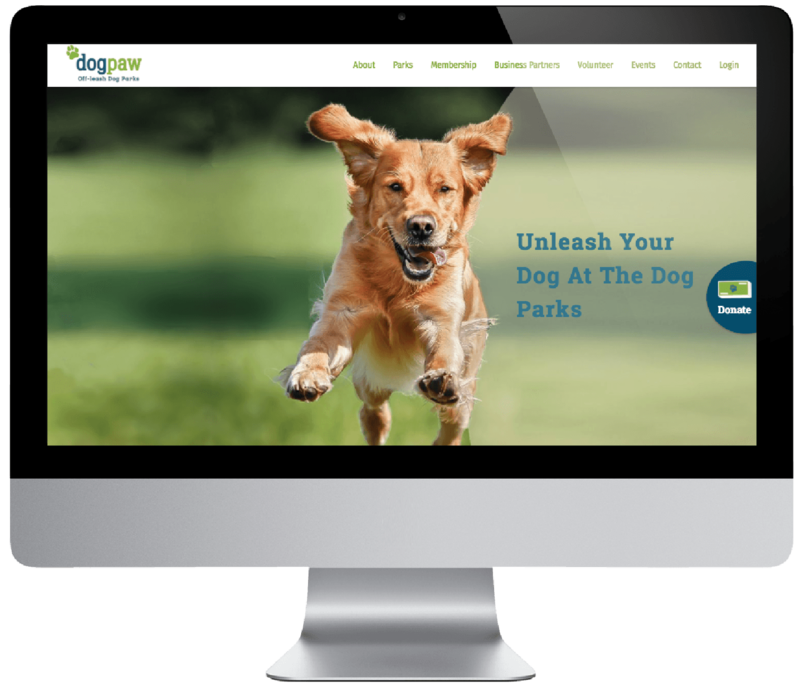 The launch of the new website was critical to DOGPAW’s future, and contributed to the success of the “SaveDOGPAW” campaign, which raised over $100,000 to help pay for park maintenance expenses. Since the new website launched, DOGPAW has seen a 20% increase in membership. Starting a conversation is easy. Let's talk about your project!